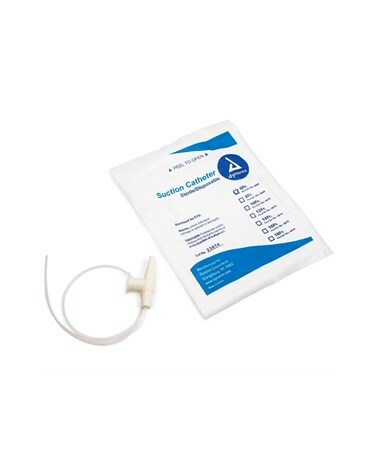 Dynarex Sterile Suction Catheters are for convenient, affordable respiratory suctioning procedures. 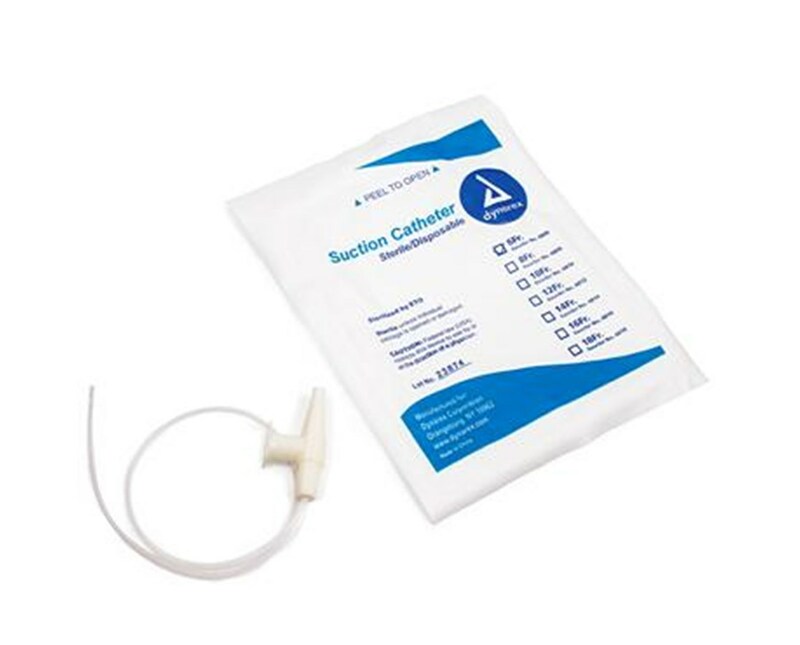 Suction catheters have a control valve for more effective control suctioning. Dynarex Sterile Suction Catheters are coil packed. Wide variety of sizes available.